It's easy! First, select a Michaels store. 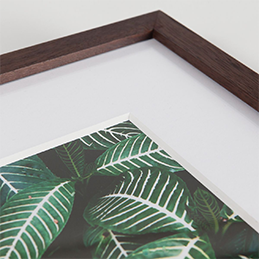 Then, upload your photo to start framing with Aaron Brothers Custom Framing at Michaels. Upload an image, enter your contact information and we’ll send it to your Aaron Brothers Custom Framing counter at Michaels. You may upload up to 5 images.